This is the second printable to return from last year. 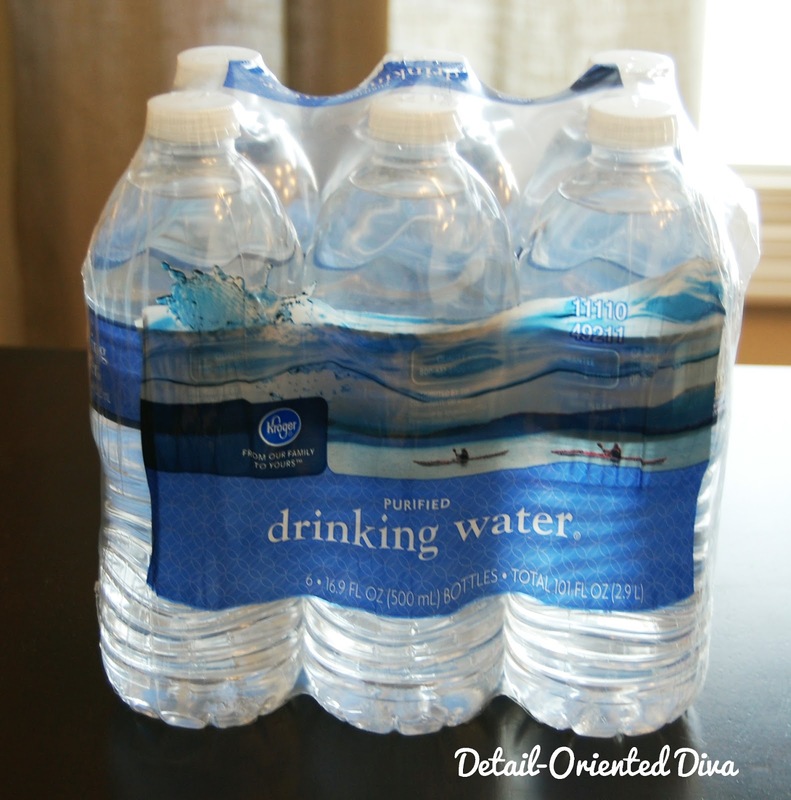 I just put mine on some bottled water from Kroger. I try to put very little sweet stuff in My Kiddo's basket since I know she will get tons of candy and such from all of her grandparents and Auntie Tasha. Water just makes a cool compromise. 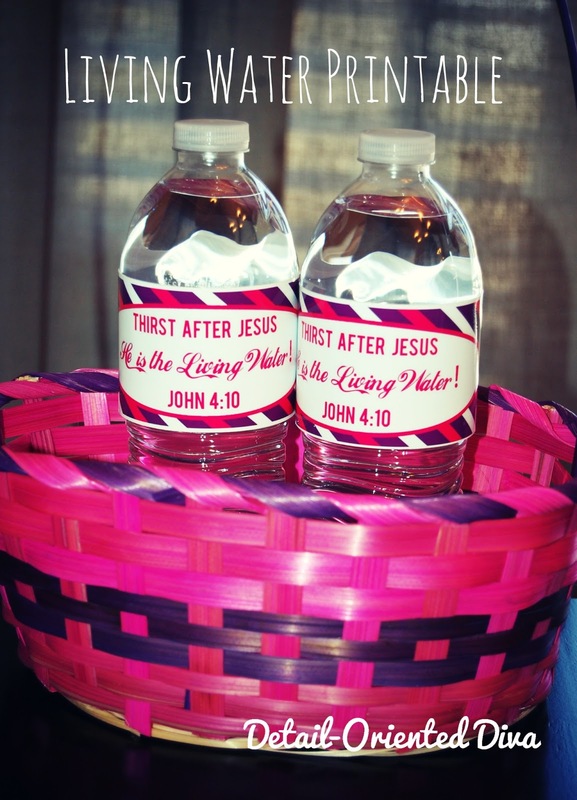 For another cool idea, make a bunch for your co-workers or pastoral staff at church. Just trim the printable and wrap a bottle. Secure with tape. Printable links for blog subscribers are under the following pictures. Personal-use only, please. I have included a red one as well since someone asked me about one awhile back. Awesome! Glad I made those red ones then! Another lovely one! Thank you!